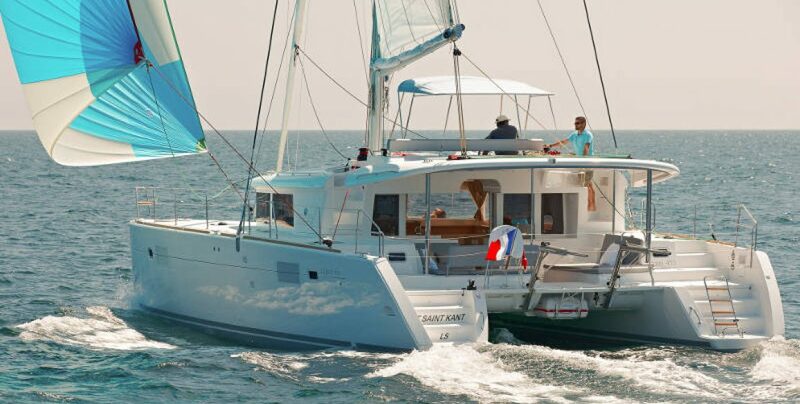 At Phuket Sailing we own our catamarans therefore are not just another charter agency. 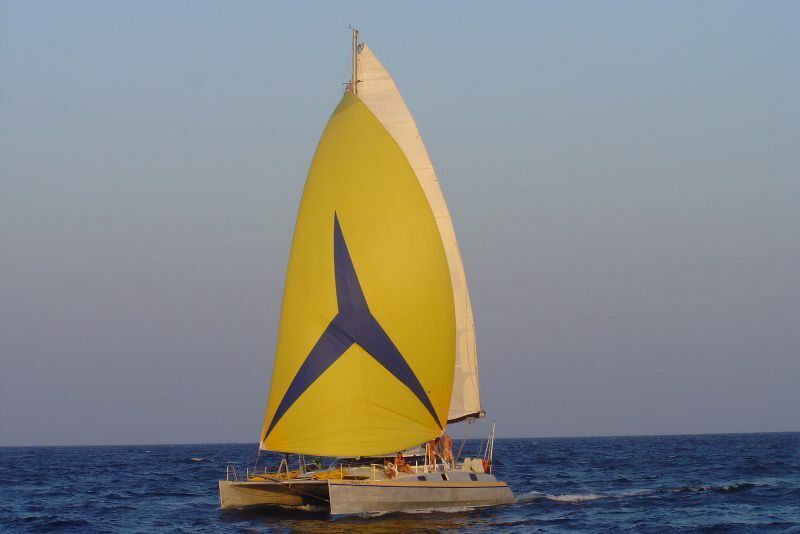 These fast and comfortable, sailing catamarans should be your choice for a relaxed Phuket boat charter with gourmet cuisine and fun activities in and out of the water. 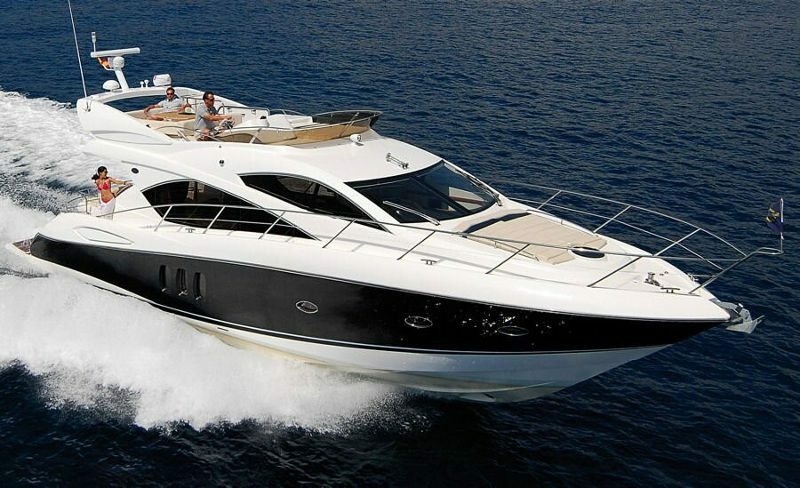 All our yachts are run by an enthusiastic team that will take care of your every need. A skilled and knowledgeable skipper, a talented Thai cook. Tantalizing Thai and European dishes keep appearing from the galley. Fresh water usage is no issue with the large capacity water maker. Cabins are well ventilated with opening hatches and electric fans. Or you can sleep under the stars: the 30 sqm of netting on Mozart is probably the largest bed you've ever slept in! 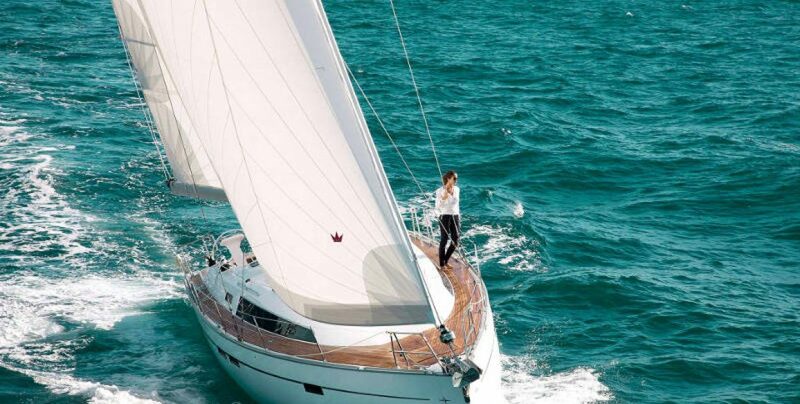 Yacht rental in Phuket is easy, have a look at our Frequently Asked Questions. 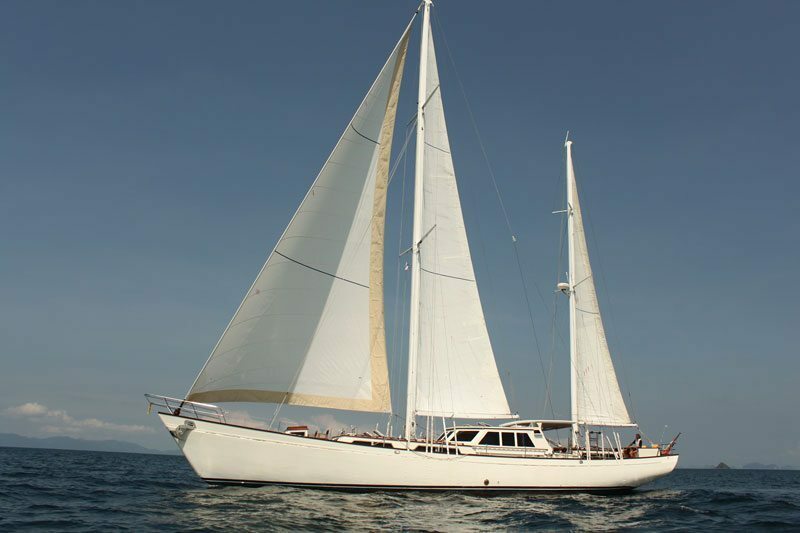 Phuket Sailing is your fast and comfortable choice for yacht charters, overnight and day trips from Phuket, Thailand. Call us at +66 (0)89 909 6959 for direct information about our cruises. 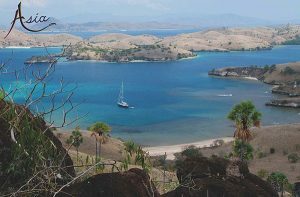 A holiday to the islands on a catamaran is the most rewarding experience you can have. 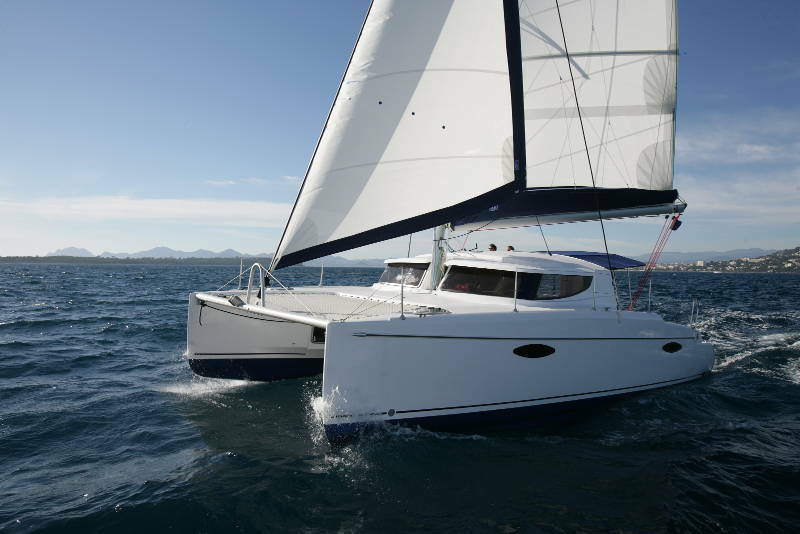 You can hire our catamarans. 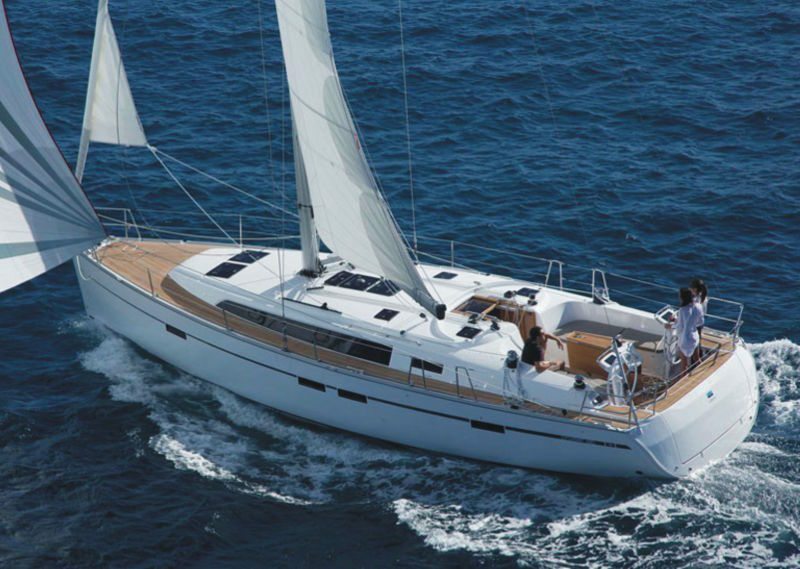 Mozart, Cataleya, or Amadeus as they all offer the space and the comfort that none other than a catamaran can offer. 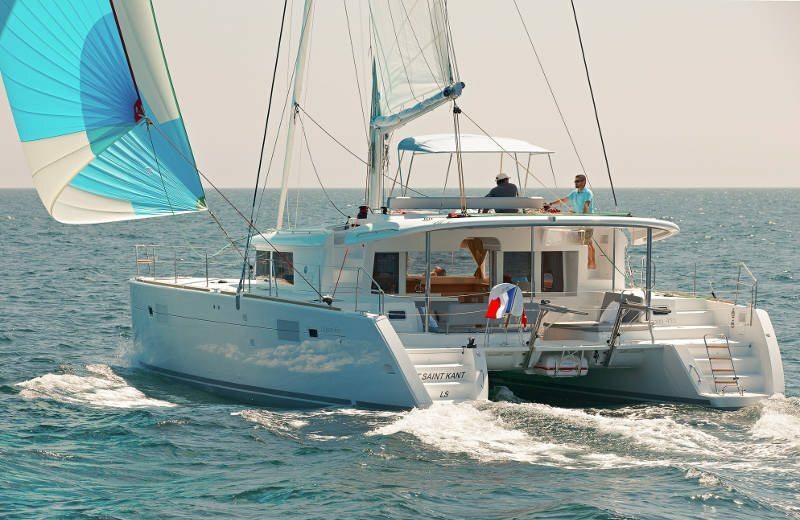 The interior of these luxurious catamarans are stylishly designed in natural wood colors mixed with complimenting colorful soft furnishings. 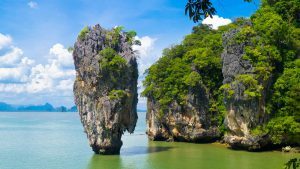 If you are planning to have a dream vacation to the islands of Thailand, Malaysia, Myanmar (Burma), Andaman Islands, sailing on Mozart, Cataleya, Amadeus will be a memorable experience which you would never forget. 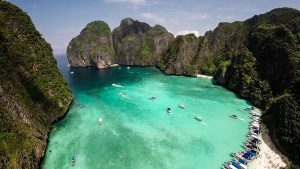 If you are tired of those traditional beaches full of tourists and want to visit some secluded and peaceful beaches in Phuket, Krabi and Phi Phi Islands, Phang Nga Bay, Koh Racha, Koh Rok Nok and the Similan Islands then hiring a catamaran and going on a vacation with your own group will be a great choice. Because you can independently decide where to go and when to go. Whereas in packaged tours, you will not get this kind of opportunity as you will experience while hiring a private charter. You can have luxurious accommodation, restaurant, bar, swimming pool and a perfect dining aboard our boats. There is wonderful outdoor living space as well under sun awnings fitted on all our catamarans. 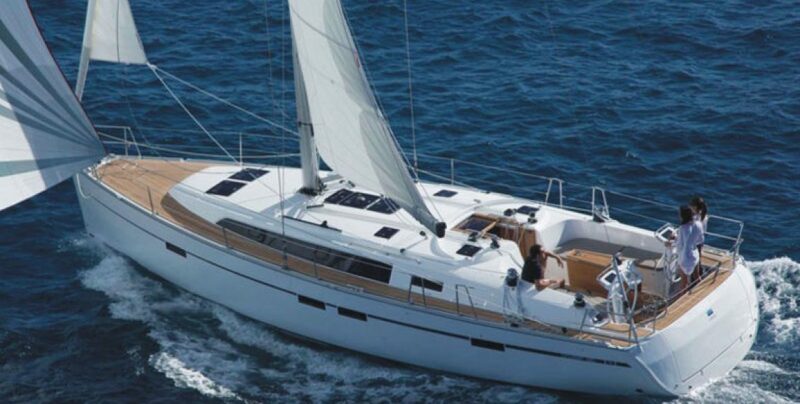 Mozart, Cataleya and Amadeus are all comfortable sailing catamarans perfect for a relaxed cruising holiday. So, this time if you are planning for a different kind of vacation with lots of fun, hiring a boat in Thailand will be your best "Get away from it all Holiday". 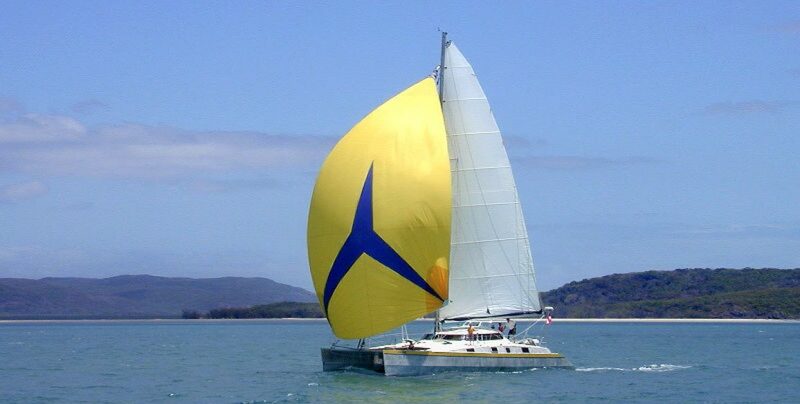 Phuket Sailing offers the best choice for day trips, bareboats, crewed yachts and catamarans. 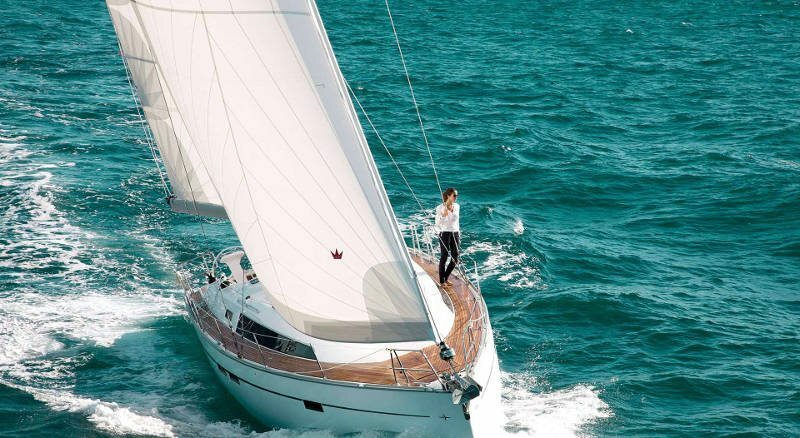 In many parts of the world, chartering a yacht or sailboat is widely perceived as a privilege to be enjoyed by the rich and famous, but you will discover that a Phuket yacht charter here in Thailand is surprisingly affordable and accessible for people from all walks of life. 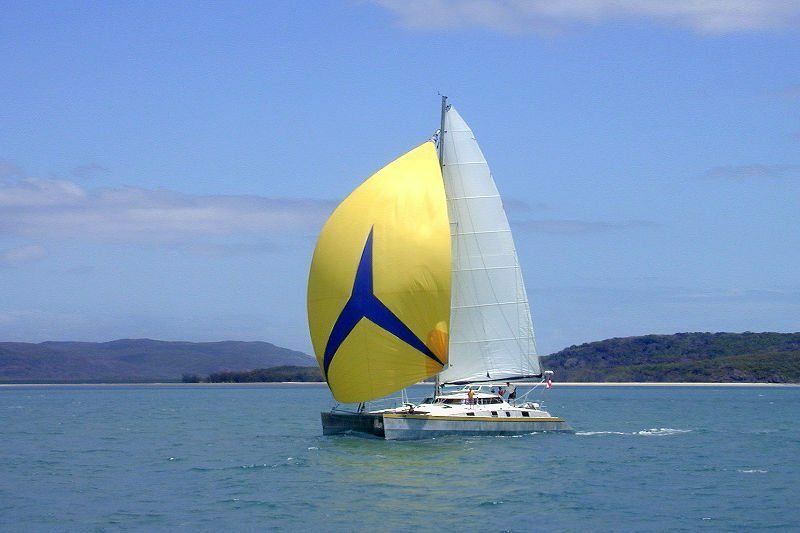 In fact, a Phuket sailing vacation is likely one of the most affordable and enjoyable experiences to enjoy in all of Thailand. 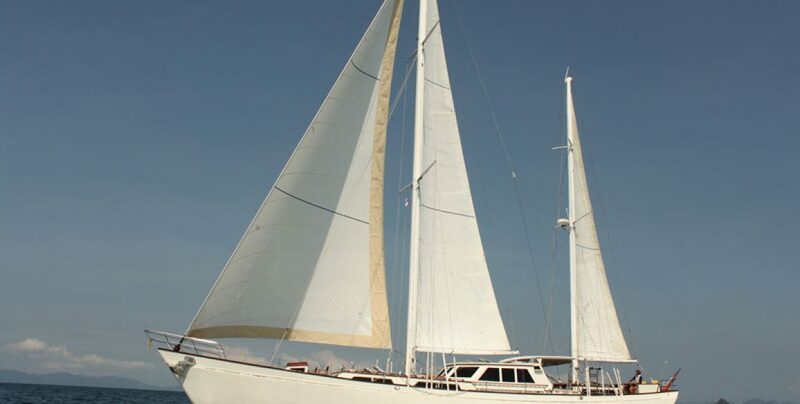 A crewed yacht charter is truly an ideal way for you and your family to relax, bask in the warm tropical climate and leisurely explore the many tranquil islands and beaches of the Andaman Sea. We are a family-owned business that has been operating in Phuket since 1996. 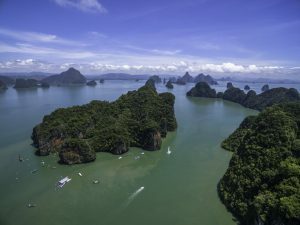 We love what we do, and we consider it a privilege to be able to help visitors to discover the amazing natural treasures of the Andaman Sea in a unique way that would never be possible while staying put in a traditional resort. All of our knowledgeable employees and charter captains are currently acting charter skippers, or have skippered in the past. Combined with our strong foundation of experience in hospitality and hotel management, we feel confident in promising that every aspect of your sailing vacation will very capably provide the same level of comfort and hospitality than any landlocked resort could offer. 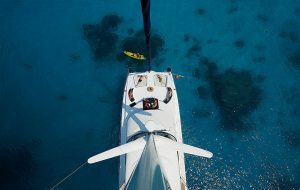 Our yachts and catamarans are completely equipped to ensure that your journey will be as comfortable and enjoyable as possible, with many thoughtful features and conveniences to ensure a smooth sailing experience from start to finish. 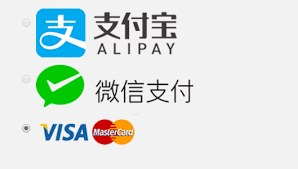 Throughout the trip, we will do our best to accommodate all of your requests. And it’s only a call or email away. But first you must select the yacht that you find most appealing from our large fleet of Crewed Yachts, Bareboat Yachts, Power Yachts and Luxury Yachts. Sleek and proudly maintained, our yachts and catamarans are every bit as beautiful to look at as they are enjoyable to be aboard. 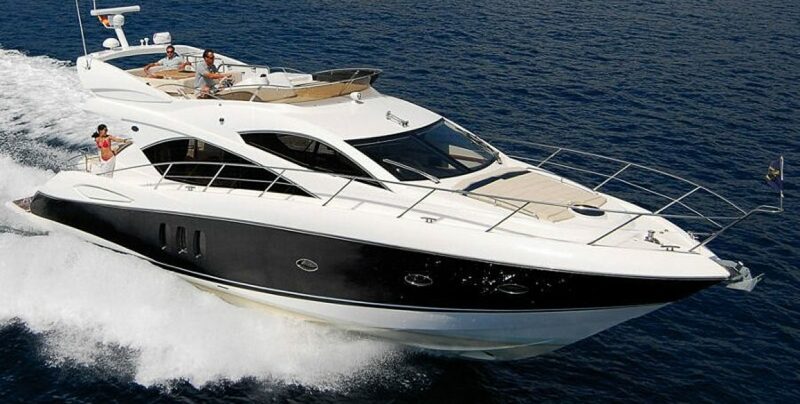 Although there are great photos and detailed descriptions of each watercraft for you to compare, choosing the vessel that you find most appealing for your excursion could well be the most difficult part of planning your trip. 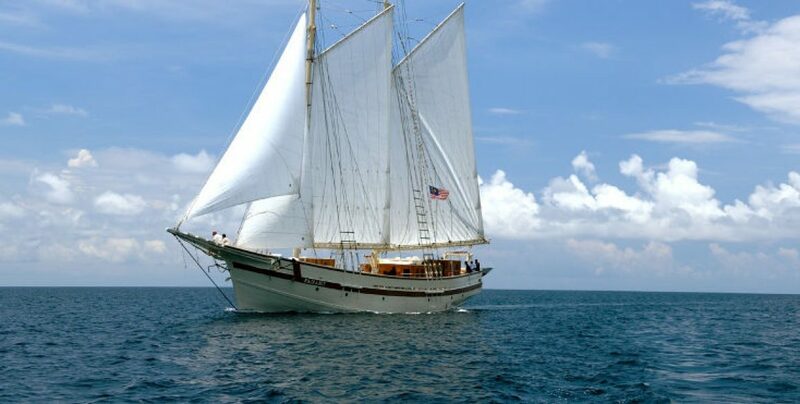 When you have finally narrowed it down to one or two favorites, simply get in touch with us by phone or email and let us know which vessel and dates you have in mind. Once we’ve confirmed that the yacht you’ve selected is available for the dates you need, a deposit will be requested to confirm your booking. Then, you have only to wait for the much anticipated date to arrive, pack up your bags, gather your family and/or friends, and embark on a customized sailing experience that will be unlike anything you’ve tried before.